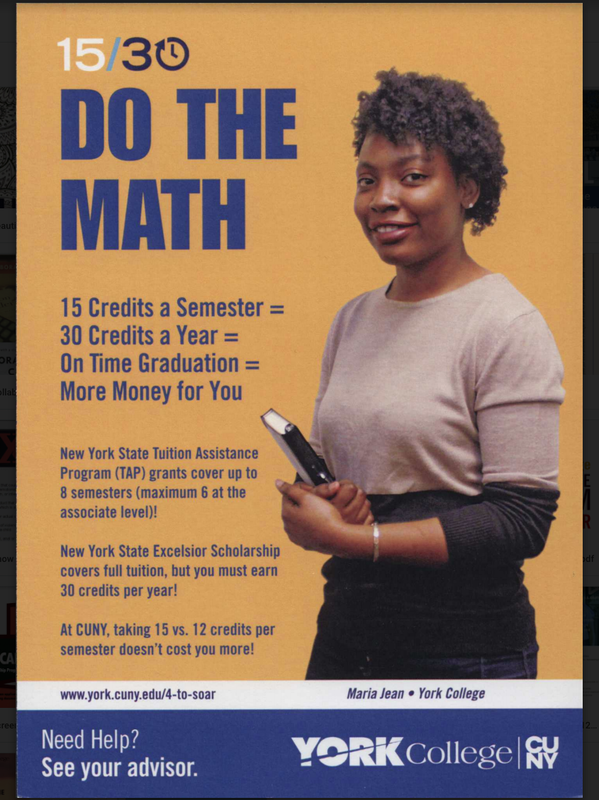 The New York Supreme Court upheld CUNY’s Pathways to Degree Completion Initiative (Pathways) and dismissed a lawsuit brought by CUNY’s faculty union that claimed the University violated the state’s open meeting laws and the CUNY bylaws. “There is no evidence whatsoever that the procedures followed by CUNY to develop, approve and implement the Pathways Initiative were designed to circumvent the law,” wrote Justice Anil Singh in his decision. Faculty also argued that Pathways dumbs down the educational requirements and turns the colleges into more vocational rather than liberal arts colleges. But supporters of the Pathways initiative, like Acting Provost Panayiotis Meleties, hailed the court decision as a victory for students. Meleties wants faculty to move beyond the lawsuit and focus on how to work with the Pathways guidelines. This is the second decision made by Justice Singh that upheld Pathways. The first decision dismissed the argument that CUNY violated bylaws which give each college the ability to choose their own curriculum. Can I Re-file A Chapter 13 Bankruptcy If It Was Dismissed?